Two sizes. Full pattern pieces included. 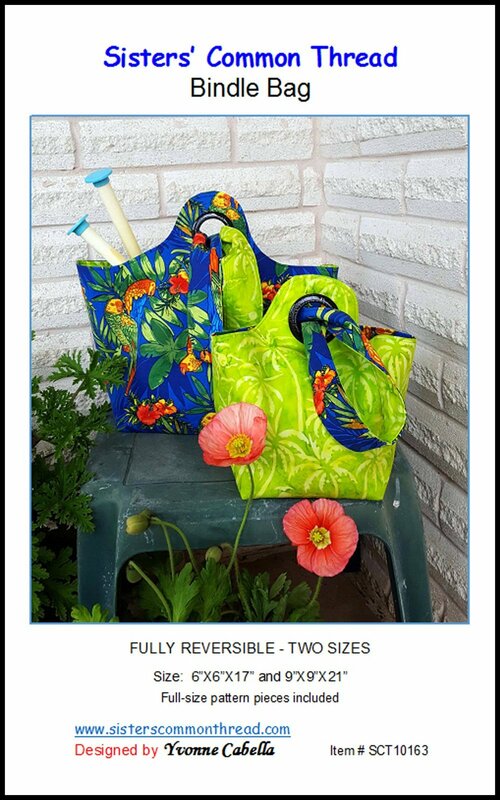 6in x 6in x 17in and 9in x 9in x 21in Fully reversible.